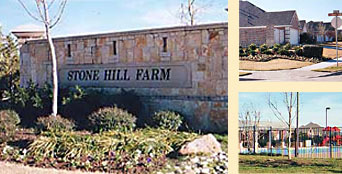 Welcome home to Stone Hill Farms, located in Flower Mound, Texas in Southeast Denton County. Just ask the residents of Stone Hill Farms and you will find out why you would want to call this home. 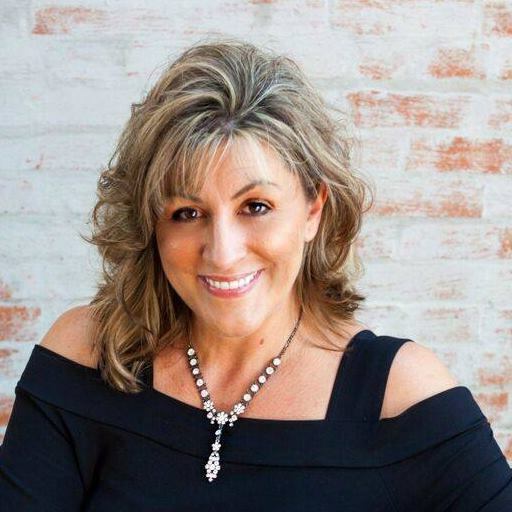 The neighborhood is located in Northern Flower Mound, bordering Highland Village and Lewisville. Community amenities include: pool, multiple parks, children's playground and soccer fields. Conveniently located to I35 and FM 2499 with easy access to DFW Airport, Denton and downtown Dallas and Fort Worth.